The December update (version 6.2.0.24) of the Skype for Business iOS mobile app contains a bug that breaks exchange integration. It’s quite annoying as it keeps popping an error message inside the client over and over. 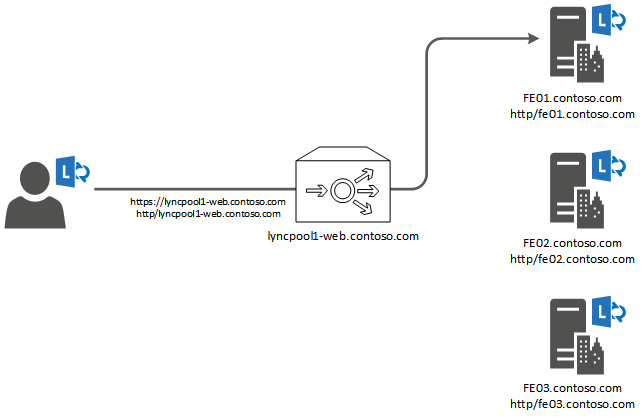 When the client receives the Exchange Autodiscover request and parses the response it attempts to connect to the internal URL of EWS instead of the external URL. Since the internal URL most often aren’t reachable from the external network it wont reach the Exchange server. Set internalURL and externalURL to the same value. This might work for some companies depending on their DNS infrastructure but generally I think this is a bad idea. Rewrite the response data between exchange and the client so that the internalURL value matches the externalURL value.